So this condition is incredibly common. Many of you parents out there will have already experienced this… and for those of you who are parents of toddlers – many of you will (unfortunately). 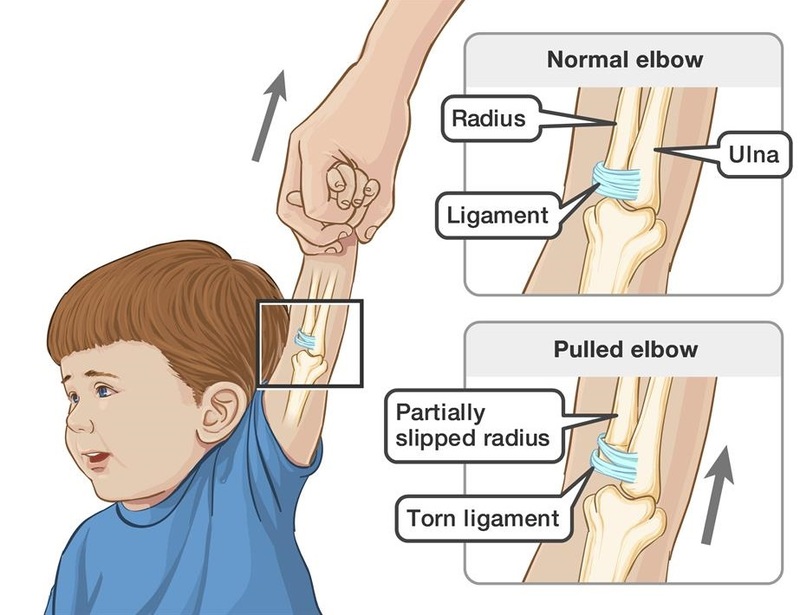 A pulled elbow is unusual to occur in children over 5 years of age. A pulled elbow is when a bone in the lower arm called the radius (the bone that runs up your arm, starting from the wrist on the side of the thumb) partially pulls out of the elbow socket (also called a “partial dislocation” or “subluxation”). 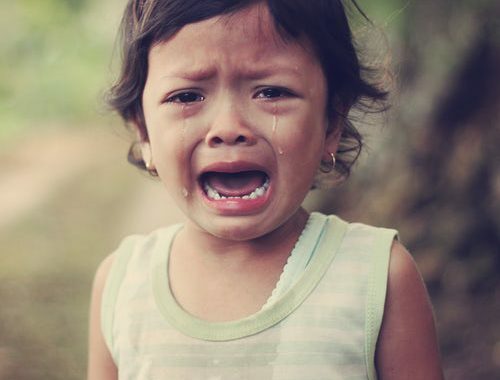 It is caused by a sudden pull to the child’s lower arm or wrist – for example, when a child is being swung around in play by a parent by the forearms, if a child pulls away from a parent when being held onto by one arm, or is lifted up by one arm. Mostly, the story goes that the child will cry immediately after the pulling incident, and then refuse to use the arm at all. The may guard it by their side, or it may hang limply. They will reach for things with their other arm. My daughter has had a pulled elbow 3 times… once when playing with her uncle, once when playing with her grandad, once when playing with her father. Twice the elbow righted itself without me needing to do anything, the third time I actually had to do the manipulation to get it back into the socket (and then because the procedure to fix it was painful to do to her, I may have run out into the back garden and had a quiet cry afterwards!). 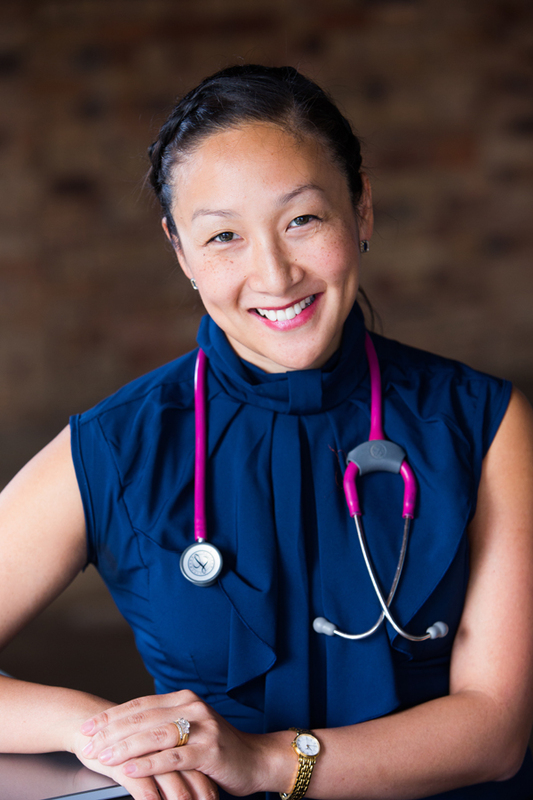 If you think your child has a pulled elbow, you need to seek medical treatment immediately – in a hospital emergency room or with your GP. The longer it is delayed, the harder it is to get the bone back into the right position, and the more painful it is for the child. The procedure that your doctor will use to pop the radial bone back into the socket is very quick (like, takes literally a few seconds), but can be both distressing and painful for the child (and I can say from experience, is not nice to do on your own child). Generally an X-ray is not ordered, and the diagnosis is made by examining the child (and watching their behaviour) and from the history given of the incident in question. If the story of the injury is NOT consistent with a pulled elbow or has other elements to it (eg a fall), then an X-ray may be ordered to exclude other injuries like a fracture. 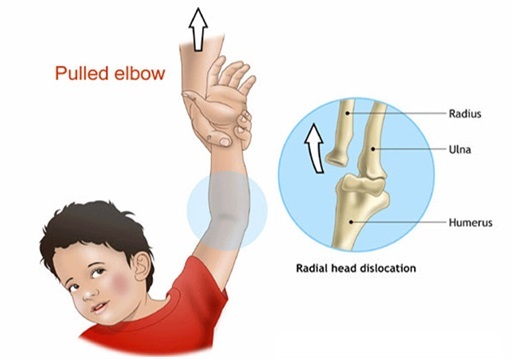 If the elbow is successfully reduced (manipulated back into place), then your child should start using their arm again without pain either immediately, or a short time after the manoeuvre. For this reason, there is usually a short period of observation needed after the procedure. Usually your child can return to normal activities after the elbow injury is reduced and there is no known long-term damage to your child if treated quickly and appropriately. If the radius bone is out of the elbow socket for a long time, then the elbow can have persistent pain for a few days following reduction. Simple pain relief medication like paracetamol and/or ibuprofen can help with this. If your child has had a pulled elbow, then they are at higher risk of it happening again. Some kids who have loose ligaments, are predisposed to this happening. I hope your child never goes through this, but if they do, now you know what to do! 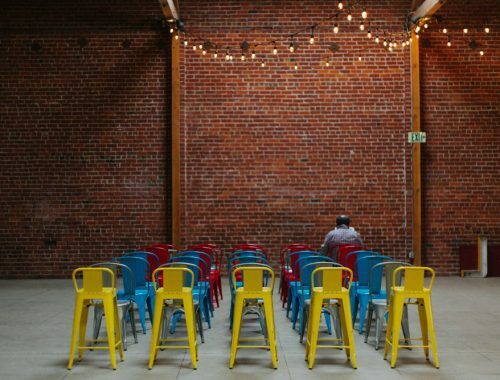 Catch you soon, and until then – stay well!